The Best Carpet Cleaning in Laguna Niguel and Orange County | Laguna Niguel Carpet Cleaning Service Is Ready For Your Call Today! LAGUNA NIGUEL CARPET CLEANING SERVICE CAN TAKE CARE OF ALL YOUR CARPET, TILE & UPHOLSTERY CLEANING NEEDS. Laguna Niguel Carpet Cleaning Service, LNCCS, is a leading professional carpet, rug & upholstery cleaning service in Laguna Niguel and serves all of Orange County, CA. We are family owned, have immaculate carpet cleaners and offer affordable pricing for first class carpet cleaning. We have the best carpet cleaning packages available in the area. ​Call to inquire about the latest specials! As the best carpet cleaners in Laguna Niguel, we serve all of Orange County with the best carpet cleaning available. We provide residents of Laguna Niguel, Laguna Beach, Dana Point, Laguna Hills, Aliso Viejo, San Juan Capistrano, Mission Viejo, San Clemente and more...with a professional and affordable carpet cleaning, stain removal, and upholstery cleaning service. We offer steam cleaning in Laguna Niguel and surrounding cities. Read about steam cleaning your carpets by clicking here. If you are on our mobile, please scroll down to get to the form for your client discount. 1. 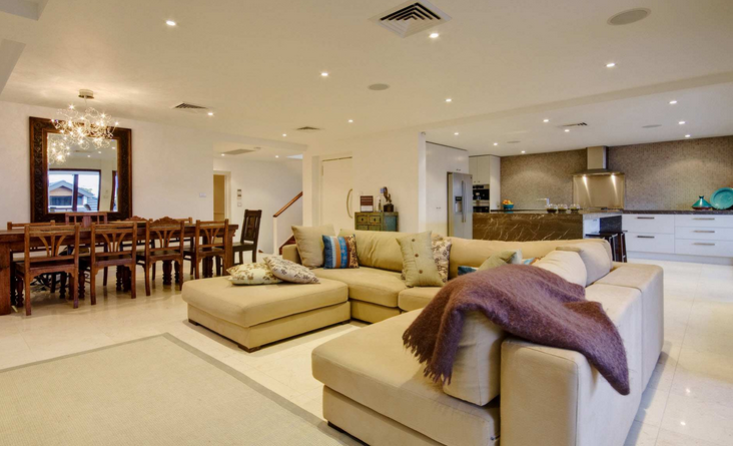 We use the recommended process from the leading carpet manufacturers: Hot Water Extraction. 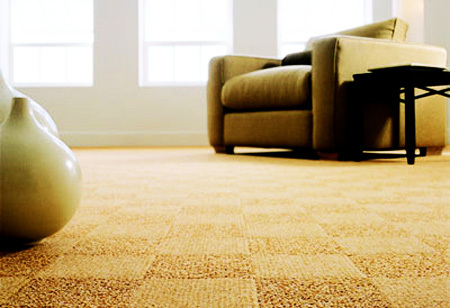 Hot water extractions is recommended by the world’s largest carpet manufacturers. 2. 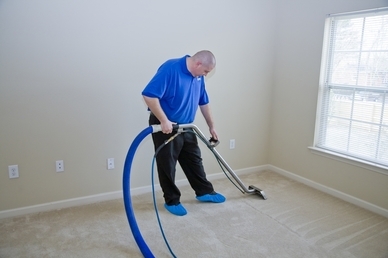 We are professionals with proper equipment and know how to get your carpets cleaned right! Don't waste time and money by renting a machine. You could ruin your carpet this way. 3. Client Satisfaction is our #1 priority! We are locally owned and operated. Don't call the overpriced national chains. You have great cleaners in your backyard! 4. We have flexible schedules and actual appointment times. We aren't going to give you the run around about when our technicians will be there. Our technicians will be there at your appointment time. 5. Your carpets will be dry in a few hours. Our process allows your carpets to be dry within a few hours. Our technicians will tell you exactly what to do for the drying process. 6. Hassle free process. Our technicians will move all furniture, vacuum the carpet, etc. 7. Better for your carpets then renting a DIY (do it yourself) machine. 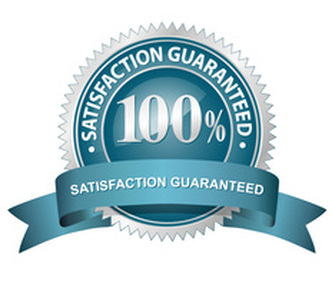 Our trained technicians and commercial grade machines will leave you 100% satisfied. 2. They will thoroughly vacuum the carpet / rug / upholstery.